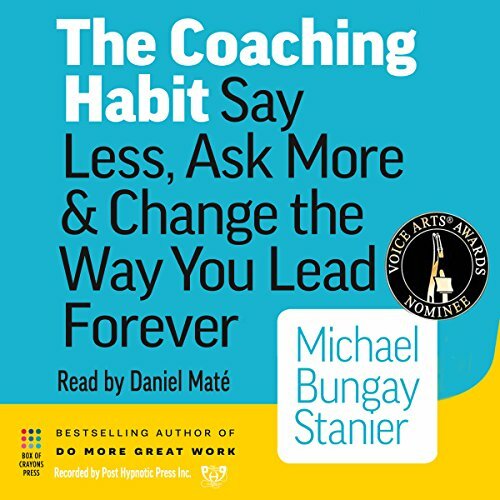 Showing results for title "Say You"
We spend so much of our lives talking to each other, but how much are we simply running on automatic - relying on old habits and hoping for the best? Are we able to truly hear others and speak our mind in a clear and kind way, without needing to get defensive or go on the attack? 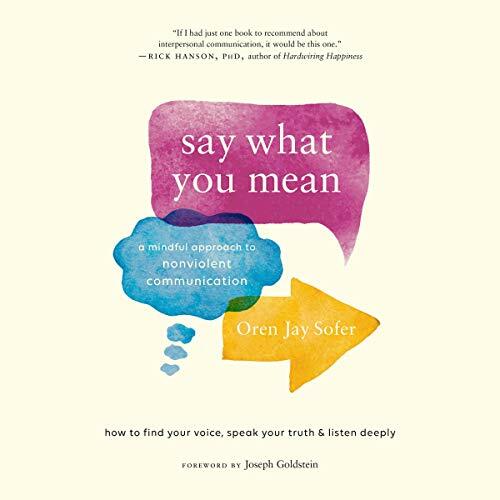 In this groundbreaking synthesis of mindfulness, somatics, and nonviolent communication, Oren Jay Sofer offers simple yet powerful practices to develop healthy, effective, and satisfying ways of communicating. 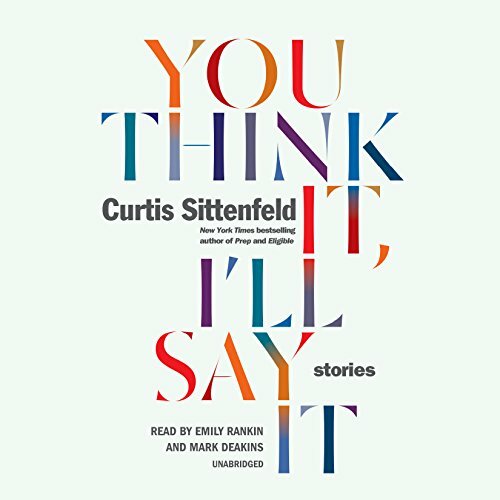 Throughout the 10 stories in You Think It, I'll Say It, Sittenfeld upends assumptions about class, relationships, and gender roles in a nation that feels both adrift and viscerally divided. 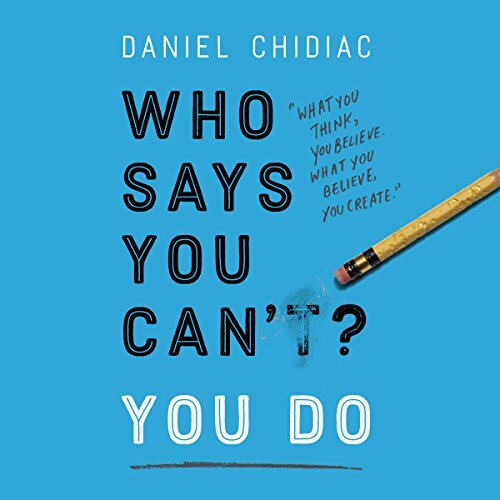 With moving insight and uncanny precision, Curtis Sittenfeld pinpoints the questionable decisions, missed connections, and sometimes extraordinary coincidences that make up a life. 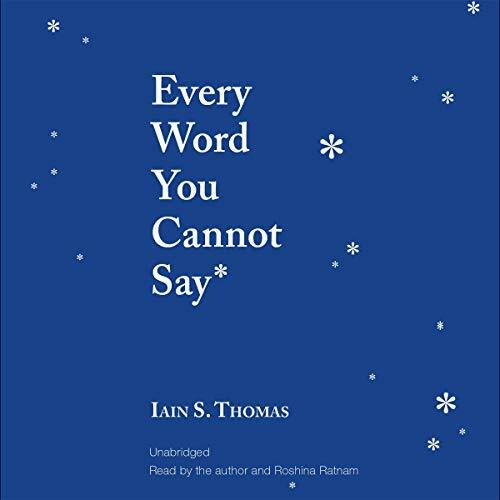 Indeed, she writes what we're all thinking - if only we could express it with the wit of a master satirist, the storytelling gifts of an old-fashioned raconteur, and the vision of an American original. There's no way I'll fall for Wyatt Hennington. 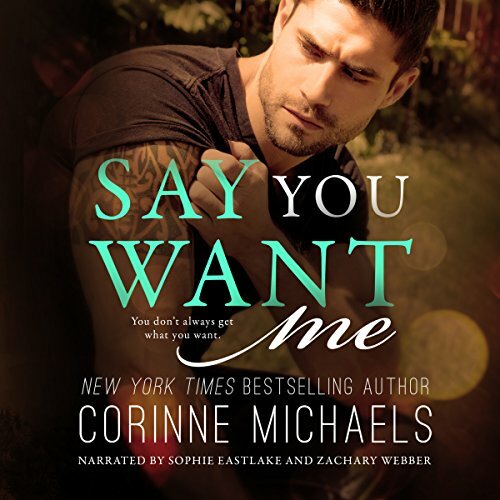 He can keep his Southern drawl, irresistible smile, and those pick-up lines all to himself. I made the mistake of sleeping with him not once, but twice. I'm not stupid enough to give him round three, especially after he left me in the middle of the night so I could see myself out. I vow to return to Philadelphia and forget him. Say that a colleague who you’ve had some difficulties with launches a snippy comment at you in the middle of a meeting. 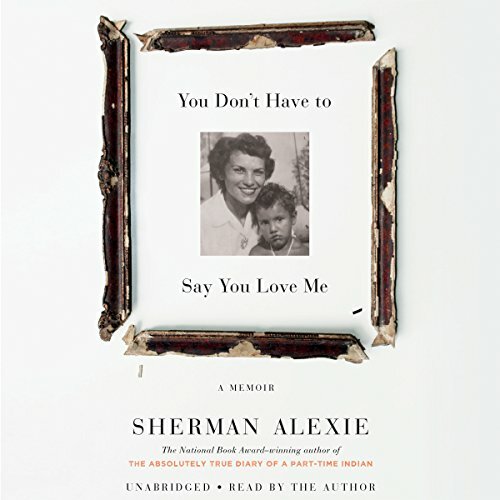 When his mother passed away at the age of 78, Sherman Alexie responded the only way he knew how: He wrote. The result is this stunning memoir. Featuring 78 poems and 78 essays, Alexie shares raw, angry, funny, profane, tender memories of a childhood few can imagine - growing up dirt poor on an Indian reservation, one of four children raised by alcoholic parents. Throughout, a portrait emerges of his mother as a beautiful, mercurial, abusive, intelligent, complicated woman. Speak your mind effectively! The best, most direct way to convey your intelligence, expertise, professionalism, and personality to other people is through talking to them. But most people have no idea what they sound like. And even if they do, they don’t think they can change it. 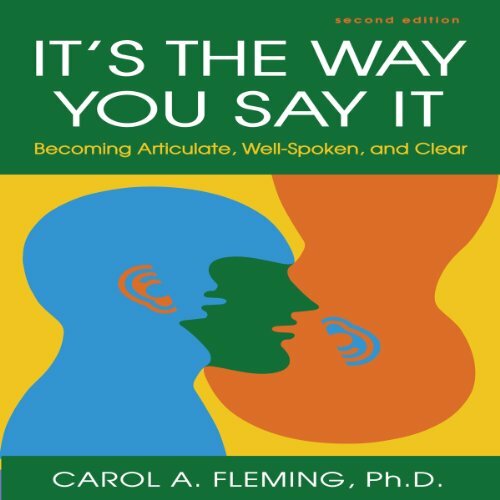 It’s the Way You Say It is a thorough, nuts-and-bolts guide to becoming aware and taking control of how you communicate with others. Dr. Carol Fleming provides detailed advice and scores of exercises. Sculptor Nick Mitchell grew up in a family of artists and learned from his volatile father that passion leads only to pain. 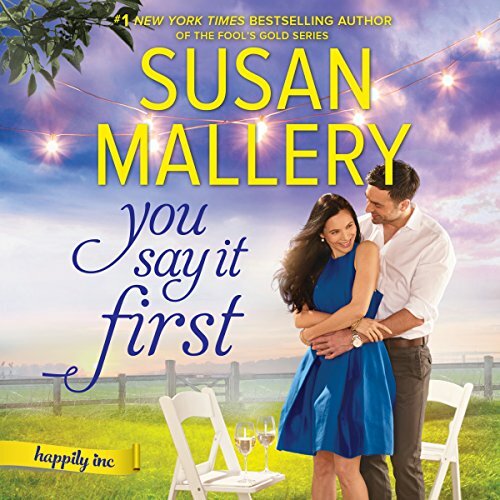 As he waits on a new commission, he takes a day job as a humble carpenter at a theme wedding venue. The job has its perks - mainly the venue's captivating owner, Pallas Saunders. 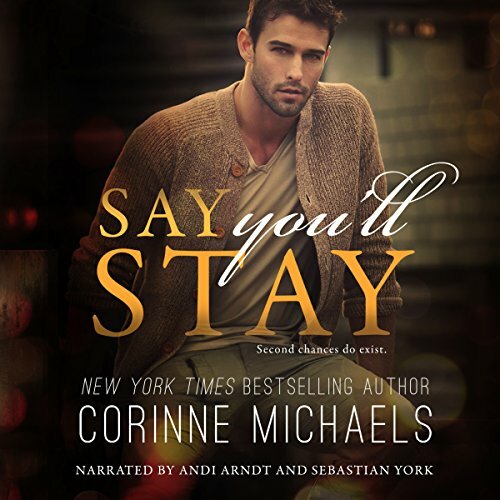 Although he won't let love consume him, for ecstasy with an expiration date, he's all in. 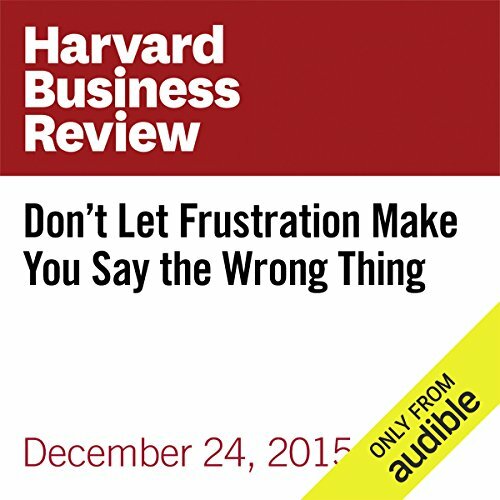 What should you say when you talk to yourself? Have you ever noticed the things you say to yourself - and believe? You wouldn't talk that way to anyone else, yet phrases like these constantly flow through your mind, leaving you insecure and defeated. 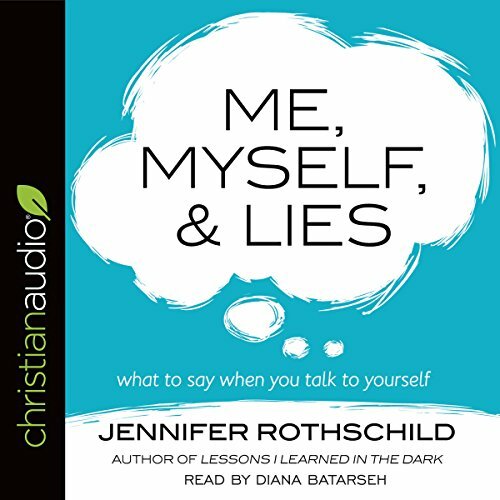 Jennifer Rothschild was there as well until she learned how to replace the lies with truth. You want to say the right thing when your children do wrong - trouble is most parents aren't sure where to even begin. 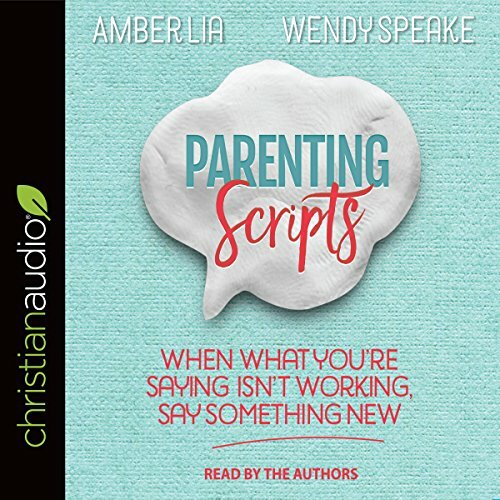 Parenting Scripts is the much-needed resource for moms and dads who are desperate to speak life to their children instead of defaulting to the same old words and ineffective consequences. Focusing on the most ordinary and yet troublesome areas in our daily routines, Parenting Scripts helps parents to craft intentional, well thought out, and prayed over words. 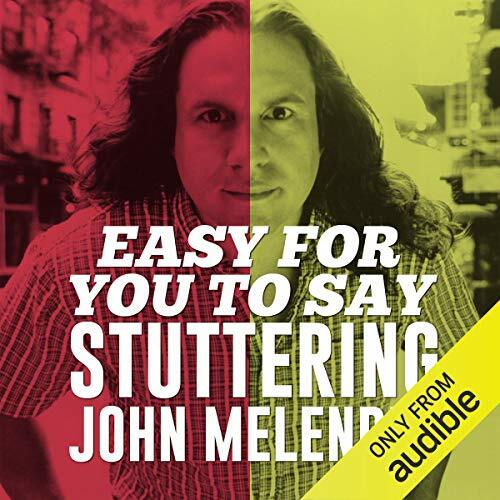 Easy For You To Say is "Stuttering" John Melendez's memoir of his childhood being bullied in school for his stutter; his years as an on-air personality with The Howard Stern Show; and his subsequent 10-year career as a writer and on-air announcer for Jay Leno's Tonight Show. It details his famously acerbic relationships with celebrities he interviewed/insulted (Raquel Welch once punched him in the face). 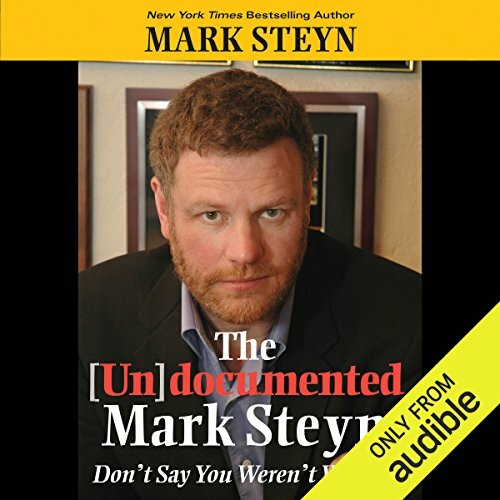 In the audiobook, Howard Stern emerges as a surprisingly mean, stingy, and megalomaniacal boss - and Jay Leno as a seeming sufferer from OCD. If Someone Says "You Complete Me," RUN! In If Someone Says "You Complete Me," RUN!, Whoopi will speak openly about why marriage isn't for everyone, how being alone can be satisfying, and how what's most important is understanding who you are and what makes you happy. 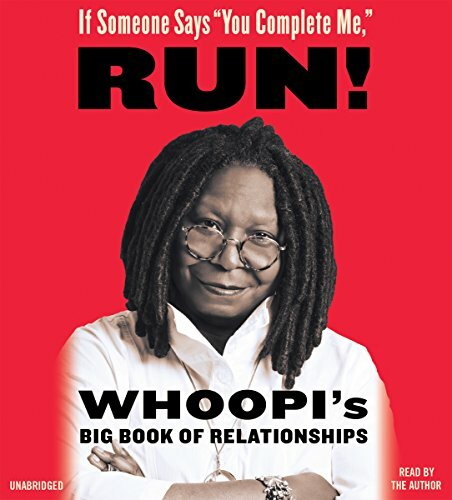 Wise, funny, and conversation starting, Whoopi's message is sure to resonate with the millions of people who struggle with relationships every day. Remind me of her long ago solo stand up routines! Emily Young had two goals in her life: 1. Make it big in country music. 2. Get the hell out of Bell Buckle. She was doing it. She was on her way, until Cooper Townsend landed backstage at her show in Dallas. 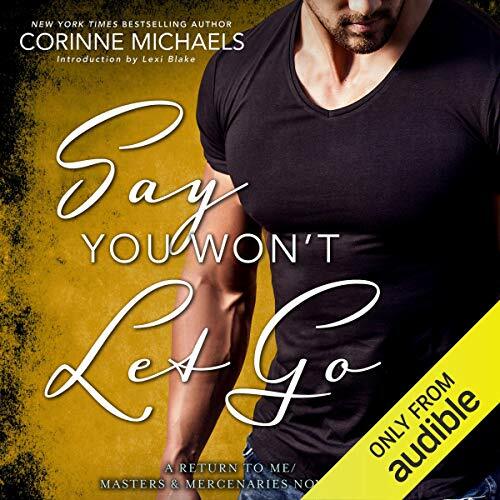 This gorgeous, rugged, man of few words was one cowboy she couldn’t afford to let distract her. But with his slow smile and rough hands, she just couldn’t keep away. With outside forces conspiring against them, Cooper hires the McKay-Taggart team to protect her. Emily refuses to let Cooper get hurt because of her. I know you don’t want to talk sometimes. Sometimes because it hurts and sometimes because you’re just not supposed to talk about what you want to talk about. Sometimes it can be hard to say, “this is beautiful”, when no one else can see what you see. 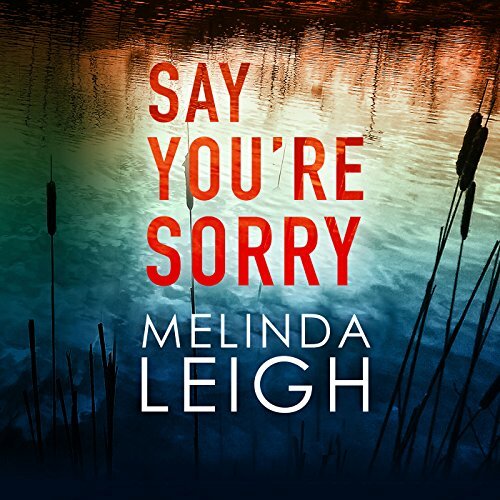 Or, “Here, this is where the pain is.” But some part of you knows, the truth about the words you cannot say is that they only hurt until you say them. 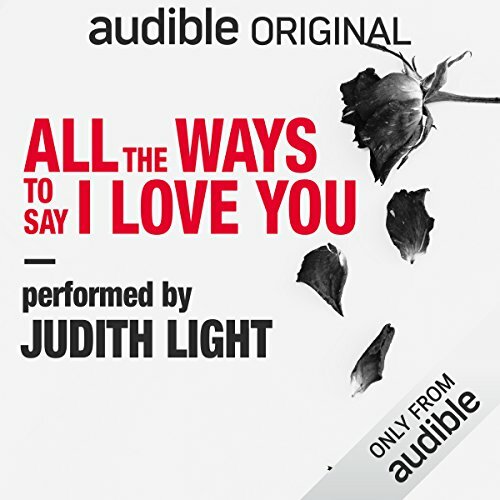 All the Ways to Say I Love You by Neil LaBute, directed by Leigh Silverman, is a thoughtful, psychological solo play centered around the character Faye Johnson, performed by multi-award-winning actress Judith Light (Transparent, American Crime Story, Who's the Boss?). Reflecting on an event from her past, Johnson confronts the defining question of her life: What is the weight of a lie? All the Ways to Say I Love You received its World Premiere production at the MCC Theater in September of 2016. MCC is under the leadership of Artistic Directors Robert Lupone, Bernard Telsey, William Cantler, and Executive Director Blake West. 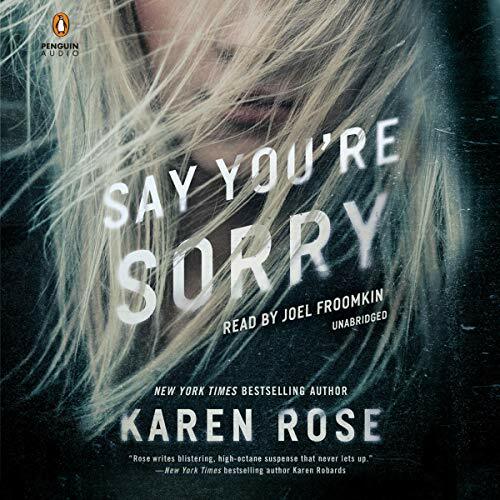 Bonus content includes an Audible-exclusive conversation between director Leigh Silverman and actress Judith Light.